LoL Accounts for sale at the best and safest League of Legends marketplace. 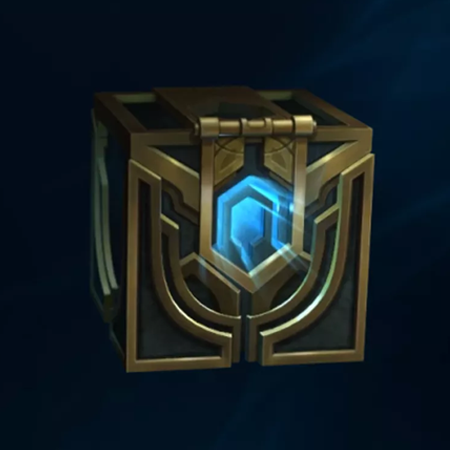 Whatever the reason you're looking to buy a League of Legends account we want you to get the best LoL account available for you! We have all kinds of LoL Accounts for sale including a smurf account for every position letting you master your current role or try new ones. Choose from the best and cheapest League accounts the internet has to offer at the safest place for you and your friends to buy a League of Legends account now!